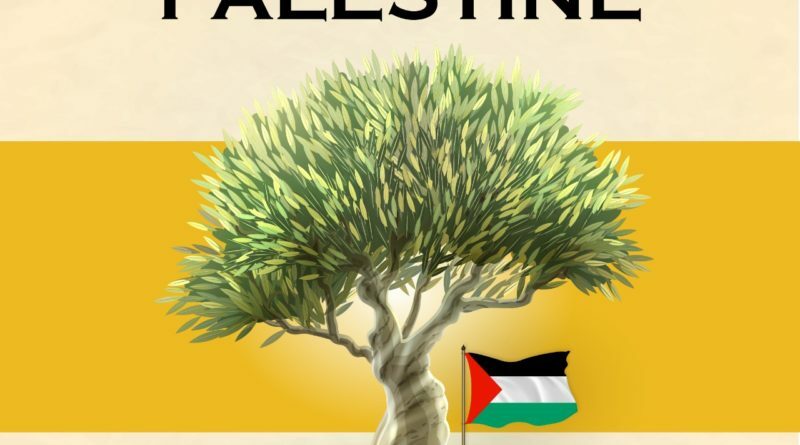 This year’s Land Day (March 30, 2019) coincides with the first anniversary of the Great Return March which portrayed the most beautiful images of Palestinian popular struggle, adherence to the land, and endless sacrifices for returning to it. This was met by ultimate brutality and murderousness displayed by the Israelis, and so hundreds of Palestinians were killed by Israeli fire and thousands wounded or forever crippled on the road of return. https://www.facebook.com/events/1937317429728935/ ) using the hashtag #PlantPalestine إزرع_ فلسط ين# . Our primary goal is to Plant trees globally that are equal to the number of the Return March Palestinian Martyrs, each named after one of them. The Global Campaign will also provide you with a high definition photo exhibition through email if you’d like to print and display it in your events or the tree plantation event. Looking forward to hearing back from you regarding your willingness to participate in the activity or if you have additional ideas you would like to add or suggest. * The Global Campaign will provide each of you with the name of the martyr.